Getting low on stock, order now! 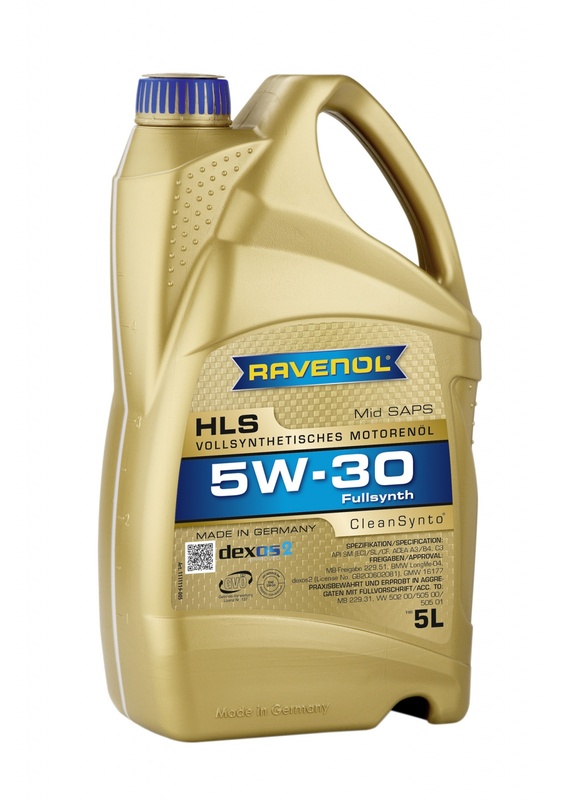 RAVENOL HLS 5W-30 is a fuel efficient, low friction multi-grade engine oil with CleanSynto® technology utilising modern synthetic and hydrocrack oil technology. The mid SAPS formulation results in a much reduced ash content, making it suitable for many modern cars with Two-Way Catalysts and Diesel Particulate Filters. The excellent cold start characteristics provide optimal lubricant during start-up, and because of the potential fuel economy benefits, RAVENOL HLS 5W-30 contributes to the reduction of pollutant emissions and protecting the environment. 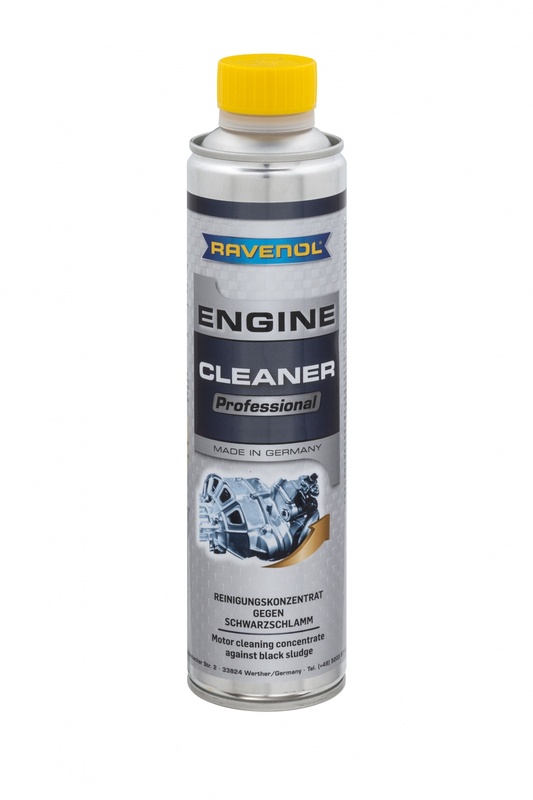 RAVENOL HLS 5W-30 is approved for use by the manufacturers listed below, and is also suitable for most modern vehicles which require an engine oil with a low ash formulation, including turbo charged and direct injection engines in all operating conditions. It is recommended for use where TWC and DPF emissions equipment is fitted to the vehicle, and has been formulated to especially meet the demanding requirements of the latest GM dexos 2 specification.